Recently the bishops of <?xml:namespace prefix = st1 ns = "urn:schemas-microsoft-com:office:smarttags" />England and Wales decided to move the celebration of Ascension to this Sunday. While this moves the feast away the fortieth day, it does open up this celebration as part of the journey of the Easter Season. 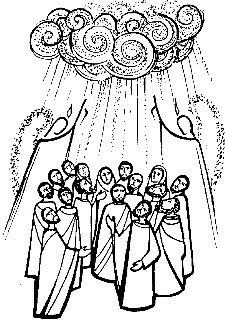 Ascension is not just a feast that "happens to fall in Eastertide": it is an integral part of the Easter mystery. Remember the Lords words at the Last Supper: I am going to prepare a place for you, and after I have gone and prepared you a place, I shall return to take you with me. Jesus does not open the way to us just by rising from the dead: to complete the mystery presumes the Lords return to the Father. Ascension is therefore a feast of hope: our hope that the Lord will return, as he went. Our hope that he will take us with him, when our bodies are raised as his was. 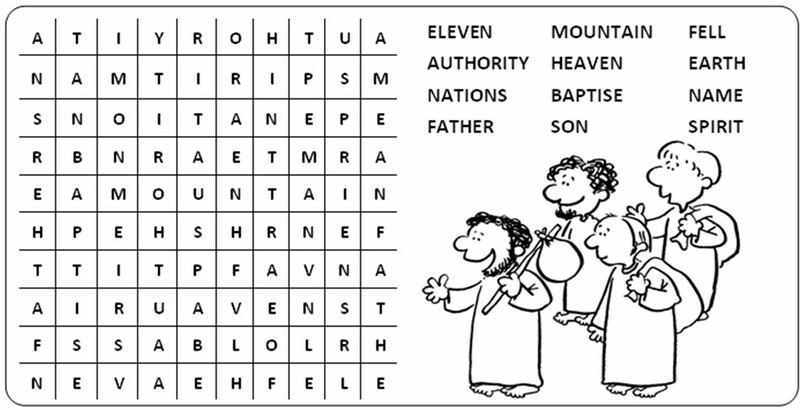 Our hope that we will take our place in heaven, where he sits at the Fathers right hand.